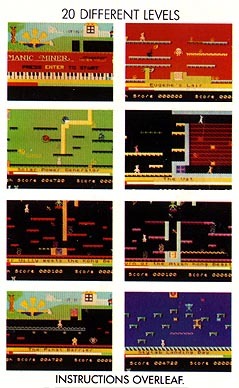 Remarks 3rd place in the C&VG 1983 Golden Joystick Awards - Game of the Year 1983. 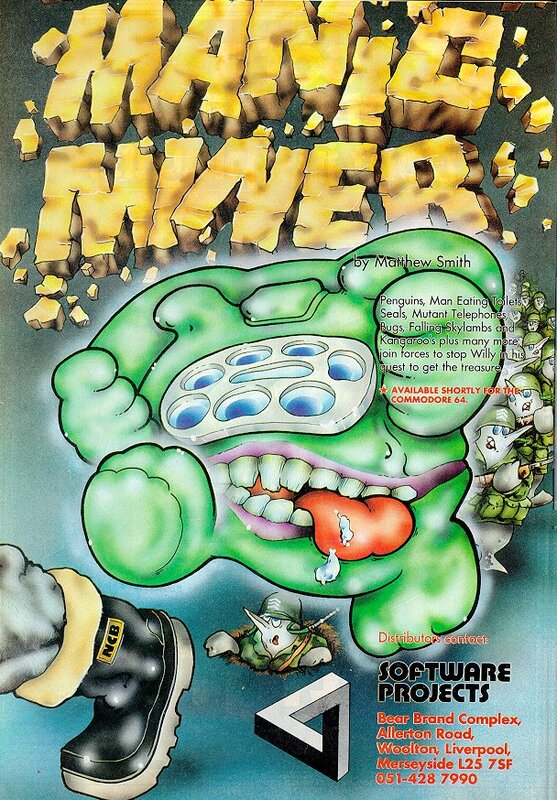 Winner of the C&VG 1983 Golden Joystick Awards - Best Arcade Style Game. 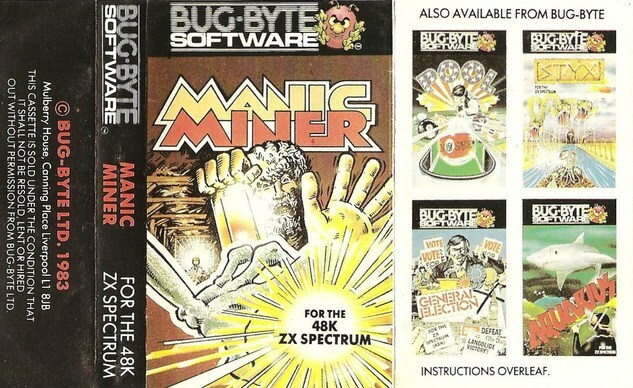 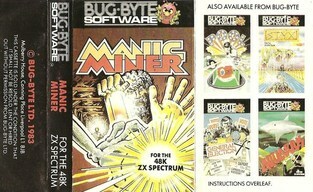 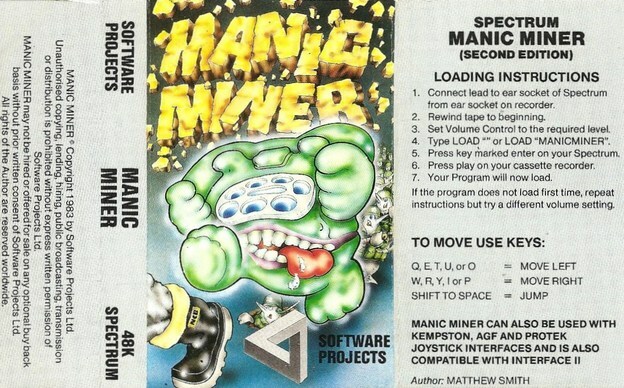 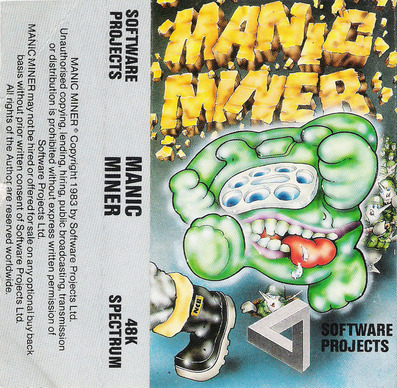 There also was a Manic Designer, Manic Designer 2, Manic Miner Editor, Manic Miner Game Designer & Editor, Manic Miner Graphics Designer, Manic Miner Levels Designer, Manic Miner Screen Editor. 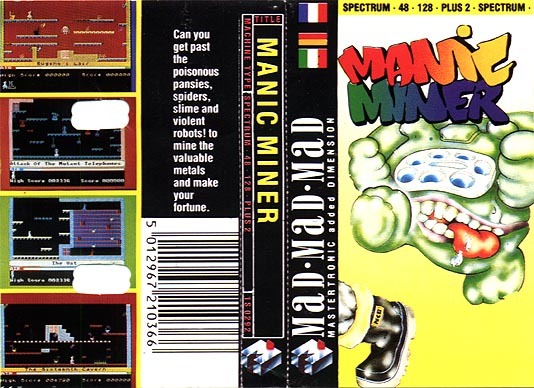 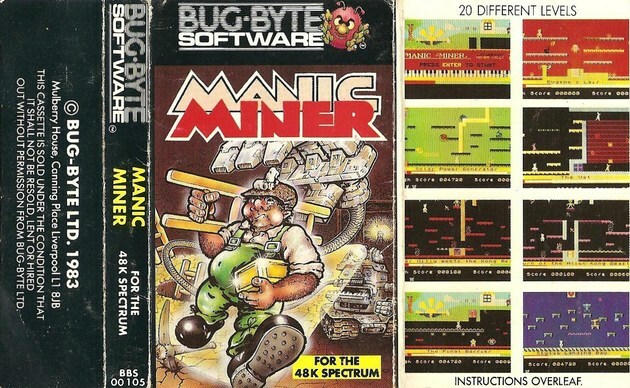 Manic Miner - Silver Anniversary Edition PeeJay 2008 PC/Windows, Linux available - contains the maps of the original Manic Miner, as well as Manic Miner 3: Tales from a Parallel Universe, Manic Miner 5: Los Peligros del LSD and Manic Miner: reniM cinaM.